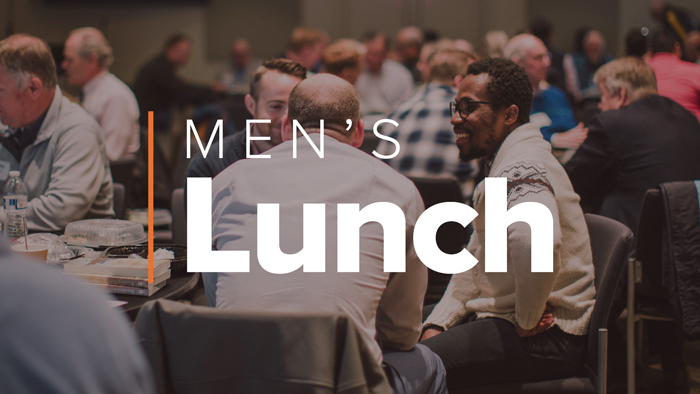 This Men’s gathering will take place on Thursday, April 25 from 11:30am-1pm in the Fellowship Hall. Join us for food, fellowship, and a message from Bill Hendricks. Bill is the Executive Director for Christian Leadership at the Hendricks Center of Dallas Theological Seminary. He will be leading a discussion on the topic of Work and Faith.